NEW: Now it's possible to open videos from your device. Thanks for your suggestions. Please leave a good review in the App Store if you like the app. And tell your neighbours about it ;-) Thaaaaanks! Welcome to easyTranscribe - the app that helps you to transcribe music and also hard to understand spoken words. 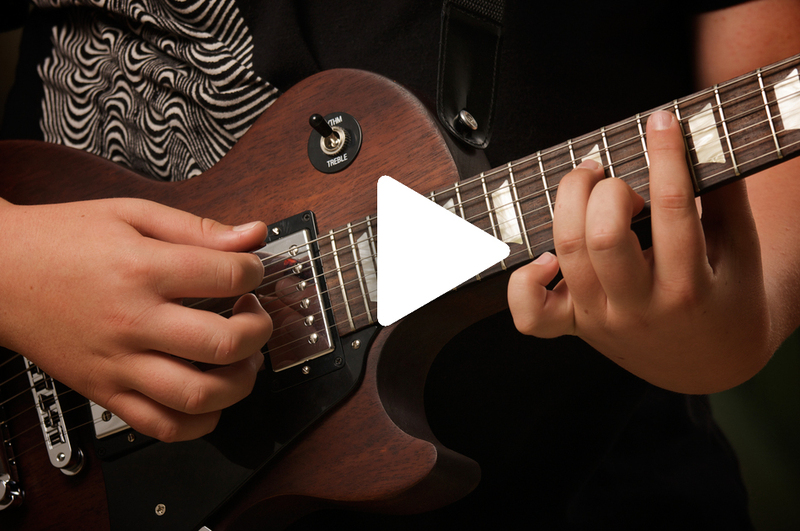 Slow down online videos with music, lyrics and other content you are interested in, loop a passage and try to find the right chord / melody / lyrics ... When you got them, jump forward to the next passage and learn it from there. Simple as that. You can also always use the cue button to start from the same spot again. Set the cue point to the current position by pressing the display for the current playback time (saying "set cue" on top of the current playback time). What is easyTranscribe you ask? easyTrancribe itself is a simple web browser enhanced with controls for online videos. Surf to your favorite online video website and start transcribing with this app. Check it out now and get it for free for your mobile phone and tablet. Surf to your favorite online video platform like for example www.youtube.com or www.vimeo.com ... or open a local video from your device and enjoy your control over video playback. You can open urls by using the OPEN URL command from the "Star" Menu (just press the button with the star icon shortly). If the page has a video to display you can then use the controls to start / pause playback (TIP: sometimes you might have to start the video directly on the page by clicking on it before you can use the controls of the app). You can also use the url bar on top of this page to enter your video url. If you want to come back to where you left of your transcription you can save your current state by pressing the "star"-button for a longer time. You then will be asked to enter a name for the favorite. Done. If you are a teacher or have other reasons to share your transcribe settings for a video including url, loop times and cue points you can do so by simply using the SHARE functionality in the favorites menu (shortly press the "star"-button to open it). Got that part right? If you have your loop enabled (switch between the displays of loop start time and loop end time) you can use the jump buttons (+1,-1,+5,-5 ..) to move the whole loop forward or backward by said seconds. In the loop? Can't change playback position? Having problems to change the current playback position or jump to a cue point? Probably you have the loop enabled which ensures that the playback can only take place in the time defined for the loop. To change that simply set the loop switch (between the two looping times) to off. Take notes of your transcription and easily insert the current playback time by pressing the corresponding button in the "Notes" view. Notes are local on your phone and currently don't get shared with the SHARE function. Does easyTranscribe make your life as a musician easier? The version you can download is free for you to give it a try. Ads are shown to support the app and you are free to upgrade to an ad-free experience at any time. "makes it easier to transcribe music from youtube"
"recommended! this app definitely helps me to learn new music"
"Can't imagine learning music from video tutorials any other way"
"finally, I can decide how fast these guys are playing"
Want to be informed when we release other great apps? especially those for musicians?